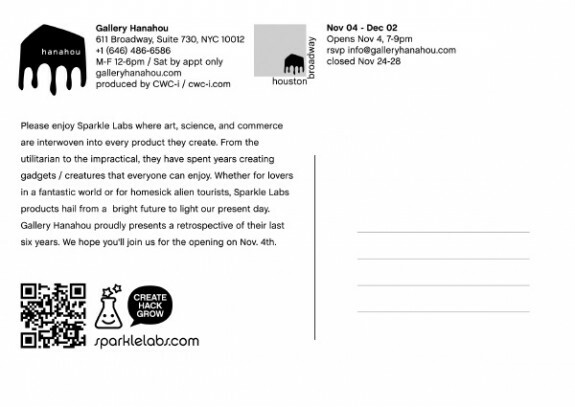 Sparkle Labs is having a solo show in SOHO, NYC. This will be our first real show in the USA! 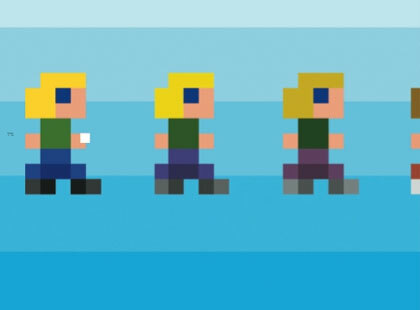 Come see our new projects! 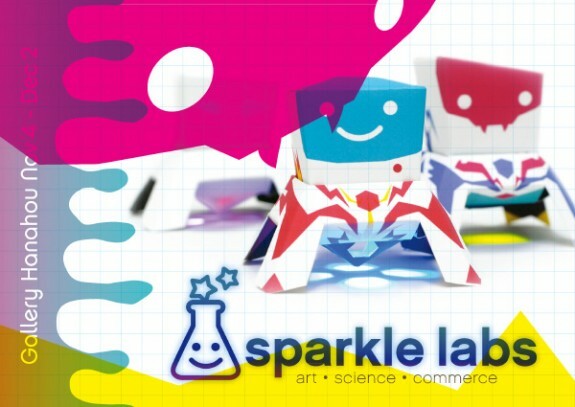 Opening November 4th 2010, the Sparkle Labs retrospective at gallery hanahou will feature a landscape of hi-tech, hi-touch products and tools for inventors. 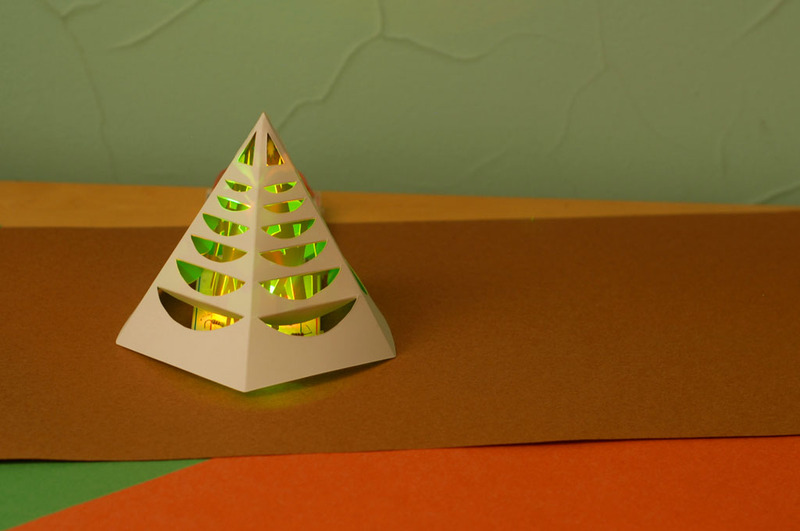 The enlightened team behind Sparkle Labs will teach a simple, hands-on electronics lesson and give away large-scale downloadable cardboard patterns to awaken your creativity and inventor spirit. With their “Teach, Design, Brand, Market” philosophy, Sparkle Labs seeks to turn consumers into makers. 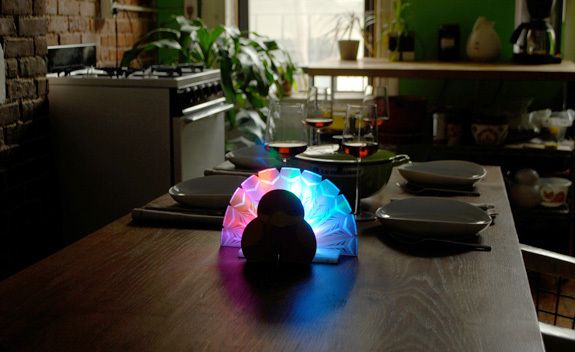 With their line of D.I.Y and D.I.T (do it together) products they invite users to glimpse how gadgets are created and to discover their inner inventor by making their own. 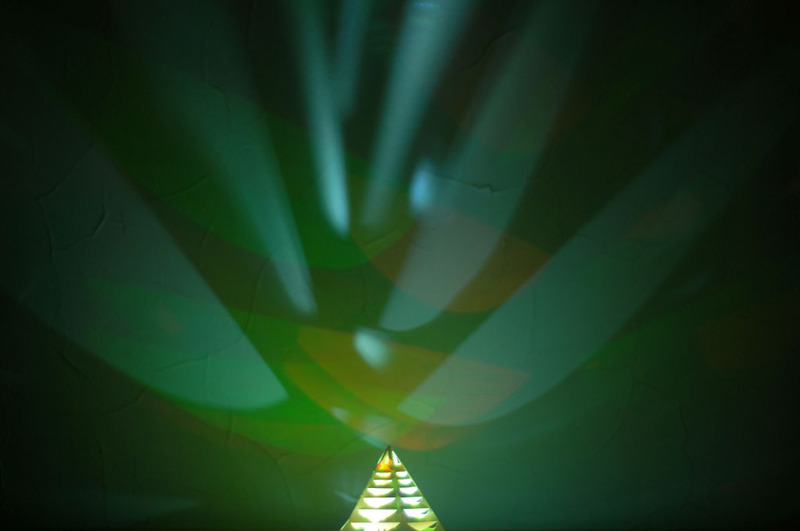 The gallery hanahou show will also feature Papertronics Lunar Modules customized by artists. 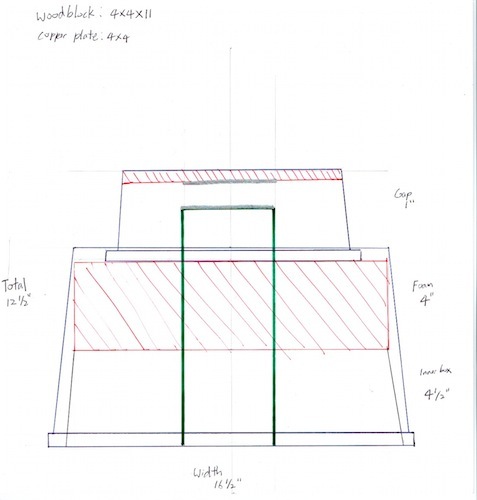 This entry was posted in News, Project on October 12, 2010 by Juhae Lee. 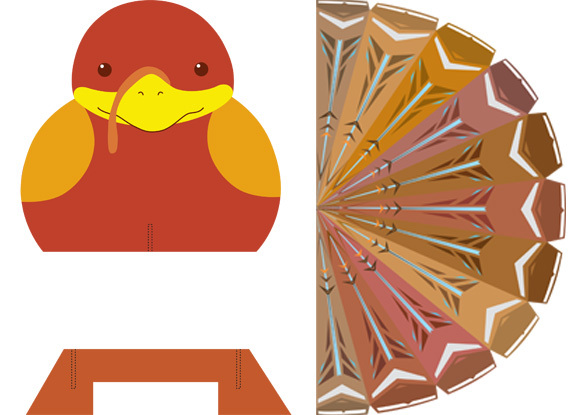 Cut out the tree and then use a hard object to score the fold lines. Fold the tree and tape it closed. 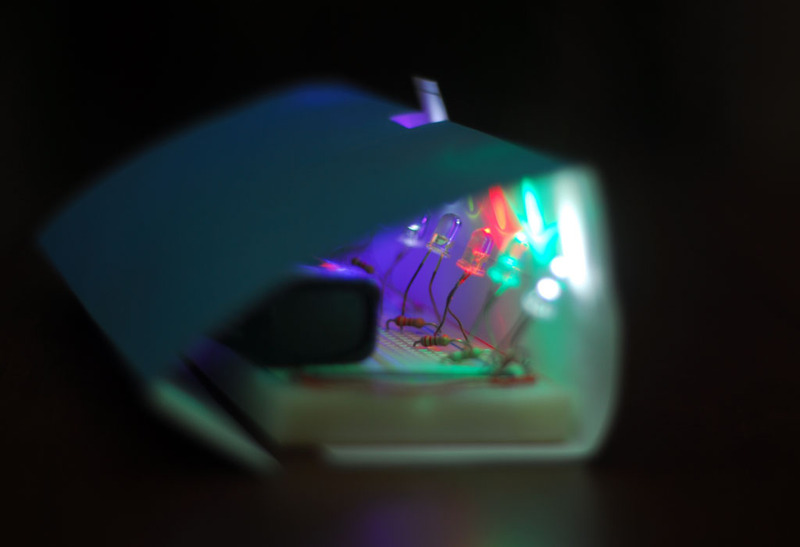 Choose the LEDs to light up your tree and place them on your breadboard. 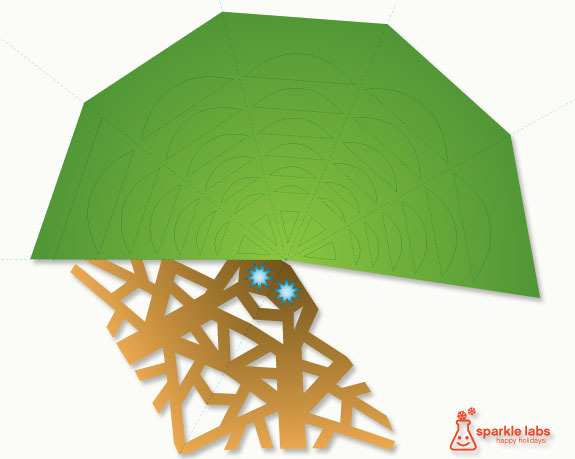 Happy Holidays from Sparkle Labs! 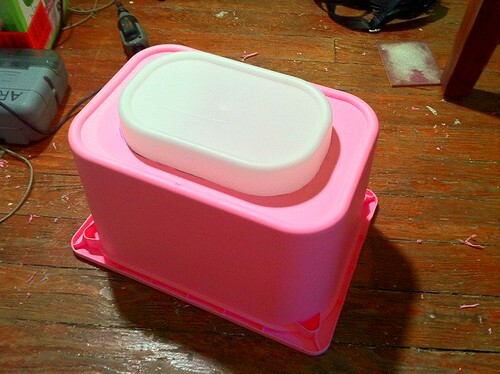 This entry was posted in Project on December 15, 2009 by Juhae Lee. The first day of Hanukkah is coming early this year, December 11th. Hanukkah represents the rededication of the Temple after the first revolt against the Hellenistic empire. They found only enough ritually pure olive oil to light the menorah for one day, but the supply miraculously lasted eight days. The eight candles of the menorah represent these eight days and the middle candle is used to light the other candles. One candle is lit everyday of Hanukkah alternating right and left, beginning on the right. 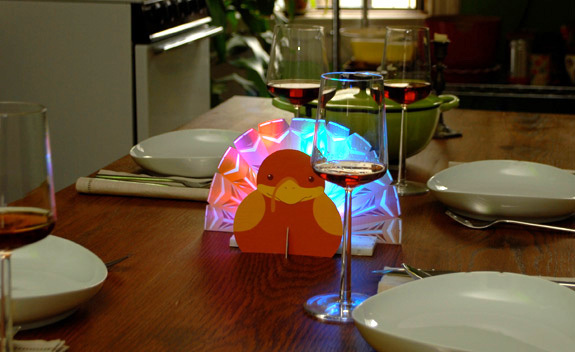 We made this Hanukkah project using 9 of the LEDs from your Discover Electronics kit. It makes for a really colorful project. 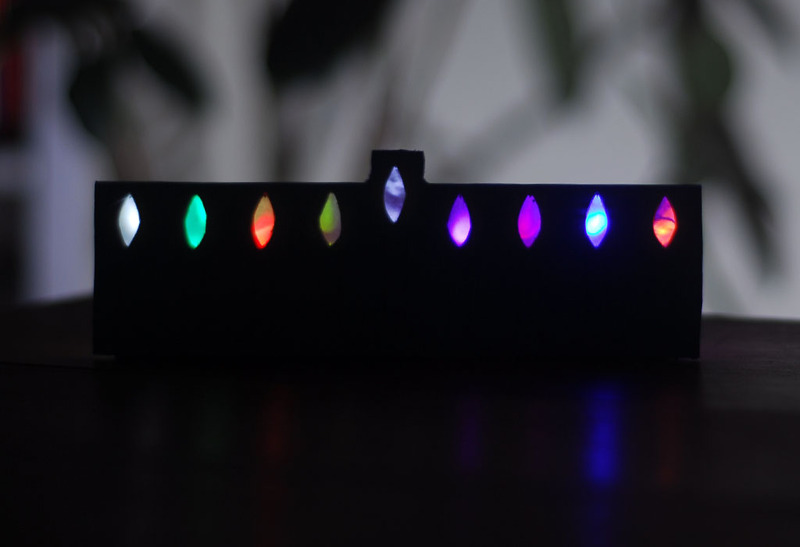 Place 9 LEDs evenly spaced across one side of the breadboard (about 5 spaces apart) and bend them so they are directed outward. The resistor values can vary based on the color of the LED but around 220ohms should be fine. Download the menorah pdf and print it on heavyweight paper or paste onto heavier paper. Cut it out and then cut holes for the candle flames. 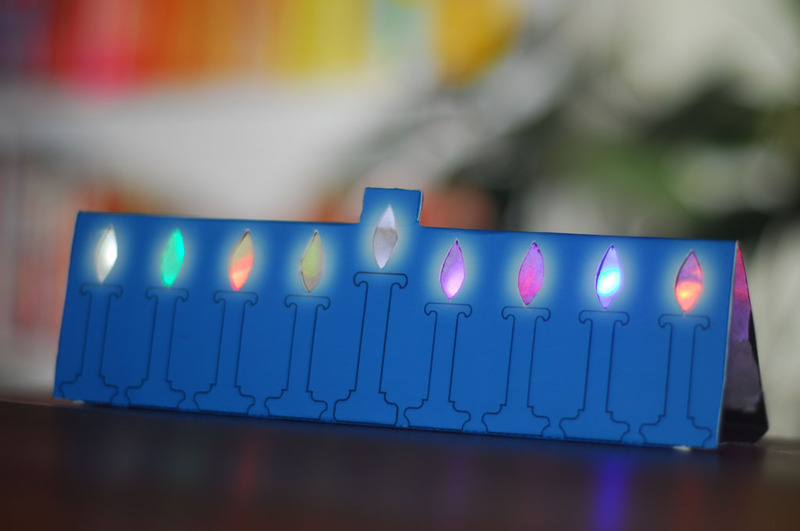 Paste a piece of thinner paper behind the front panel of the menorah to diffuse the LEDs. Fold it along the dotted lines and place it around the breadboard. Happy Hanukkah and stay tuned for our Christmas tree project! 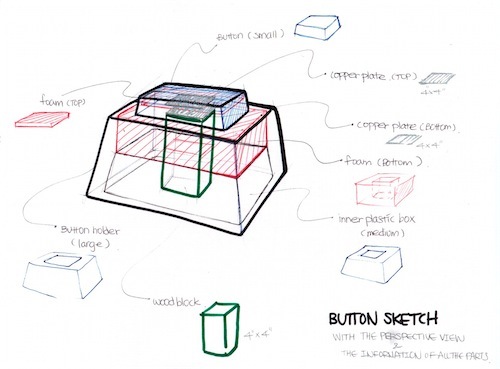 This entry was posted in Project on December 7, 2009 by Juhae Lee.